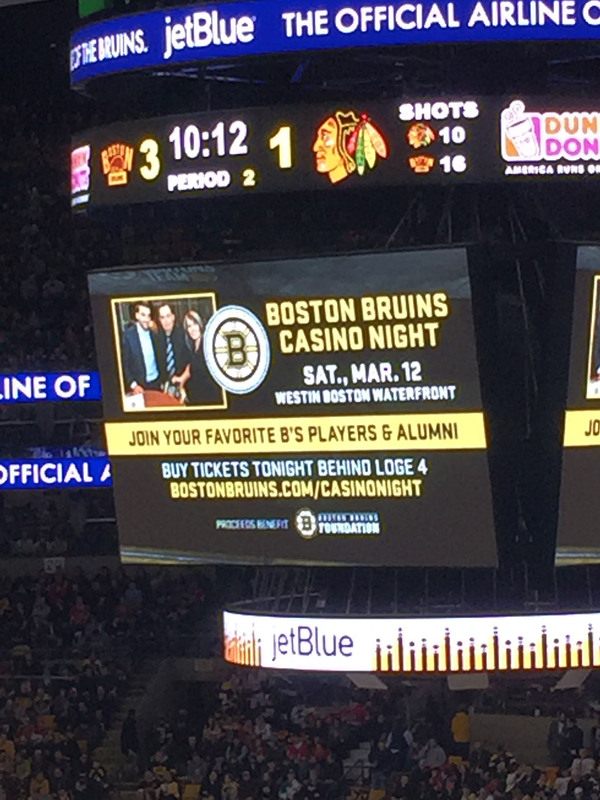 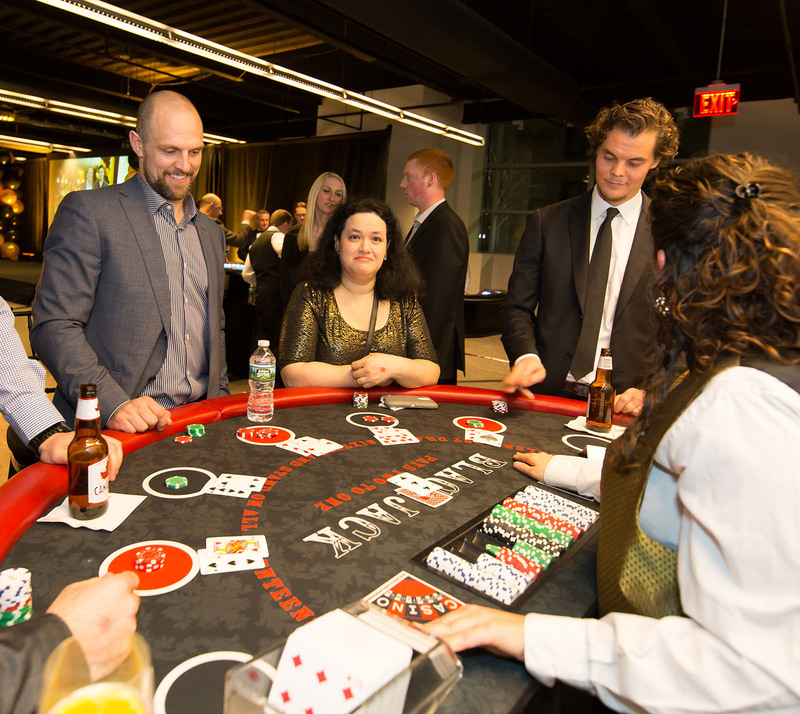 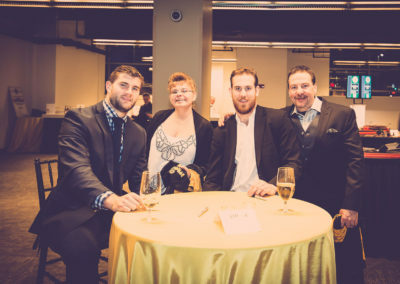 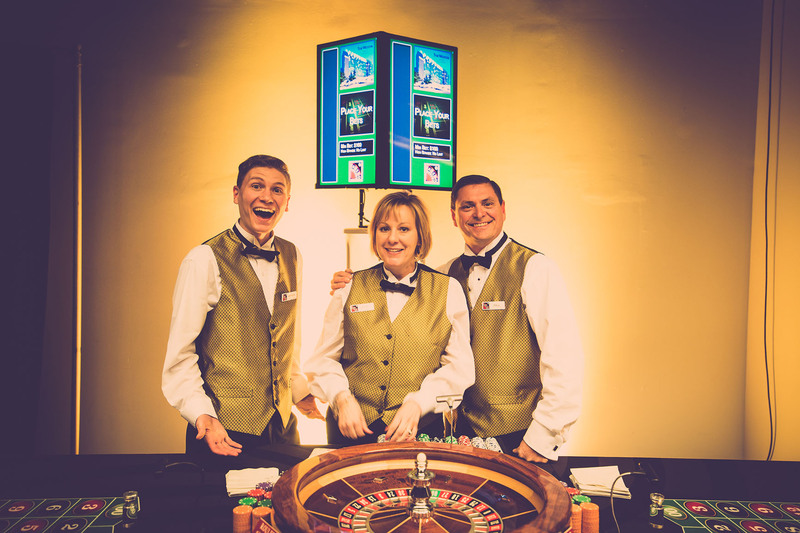 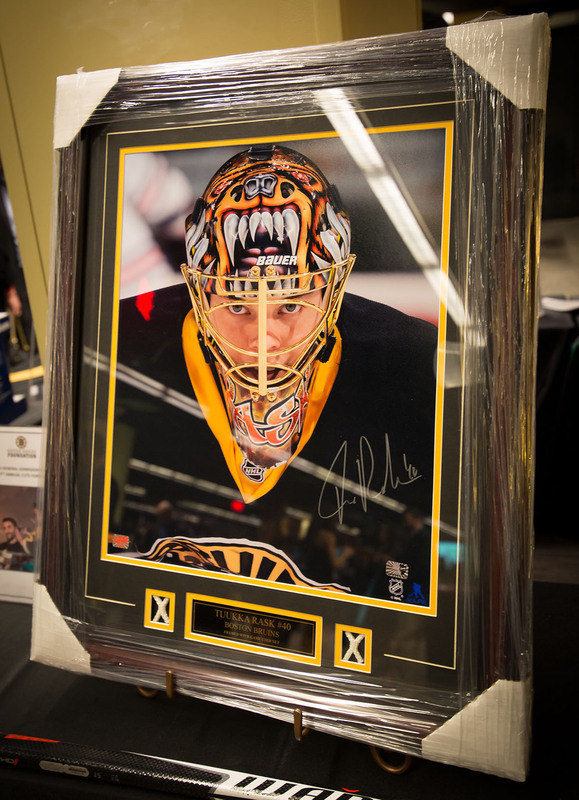 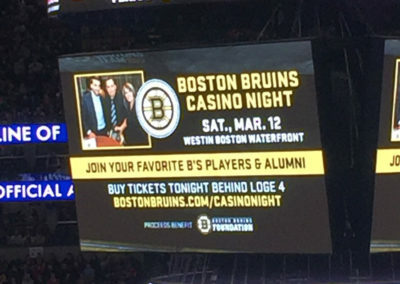 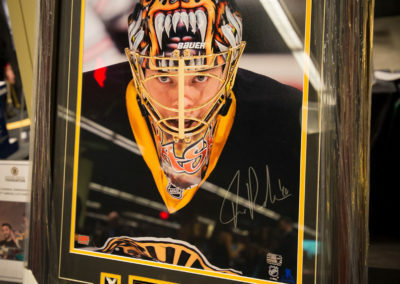 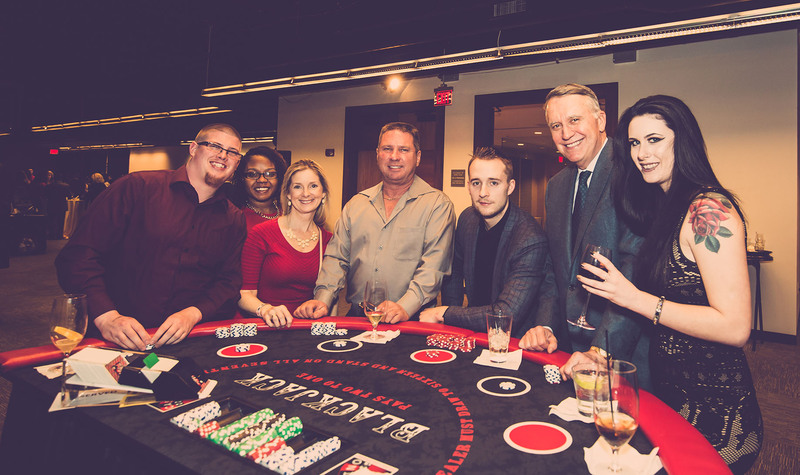 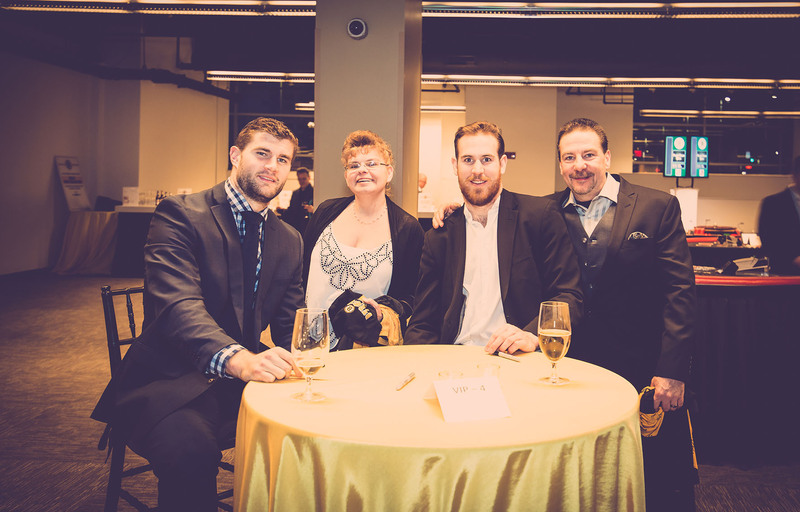 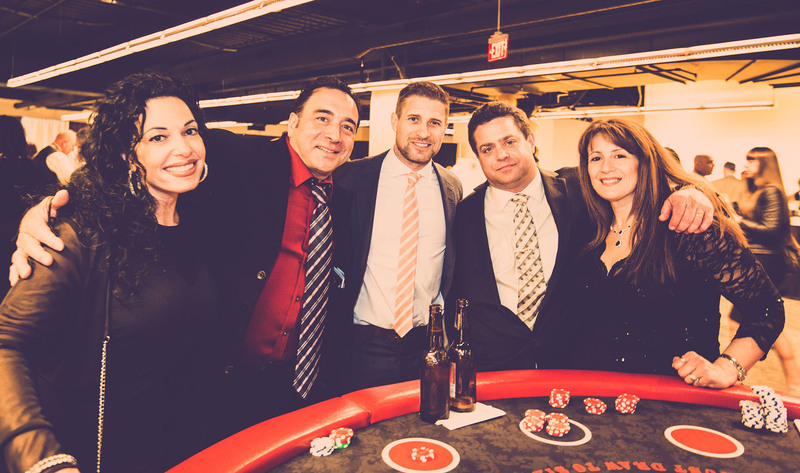 Casino Productions has partnered with the Boston Bruins Foundation since their inaugural Casino Night in 2011. 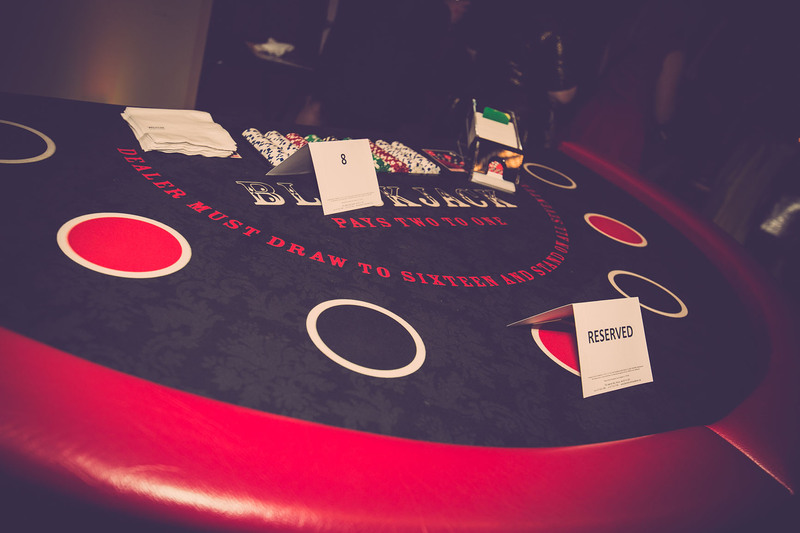 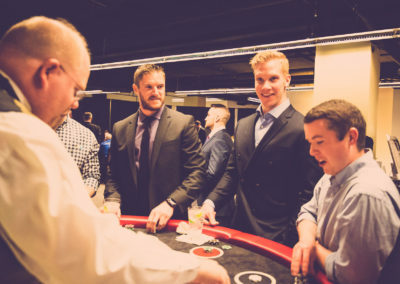 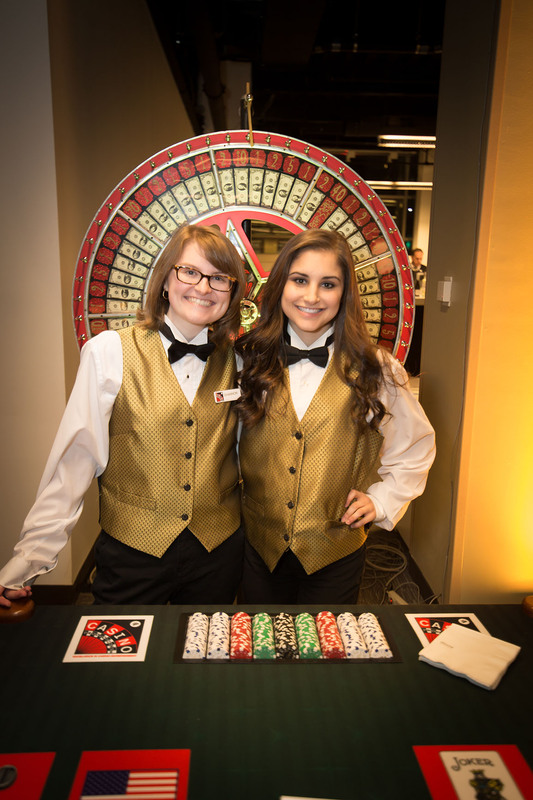 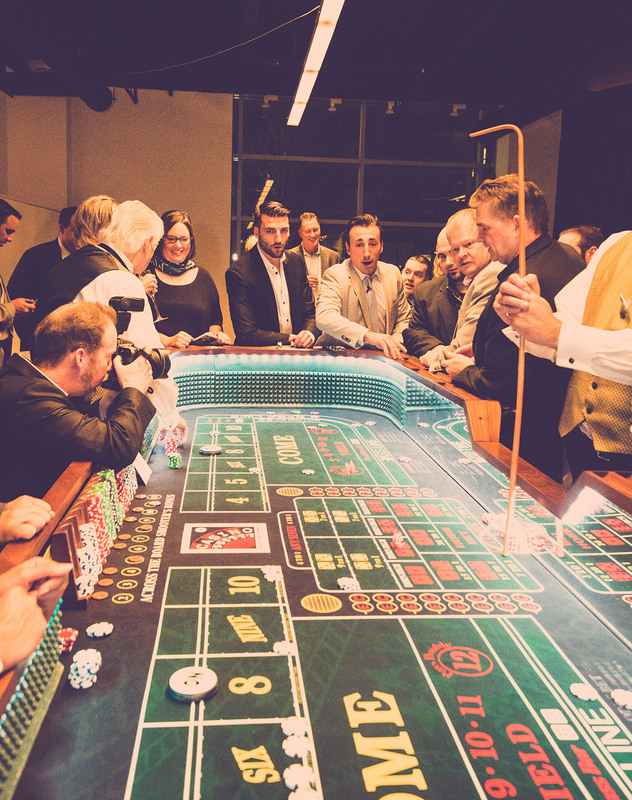 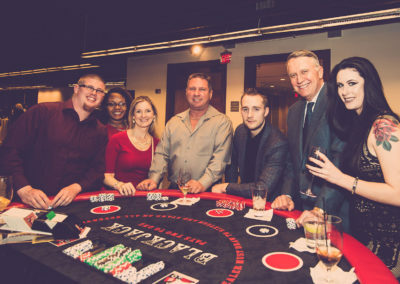 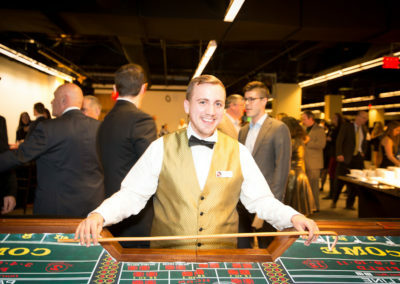 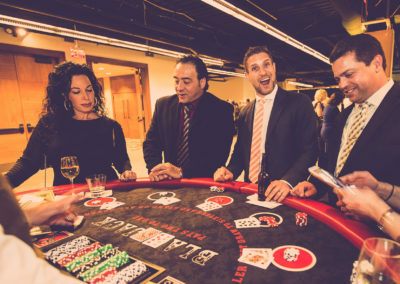 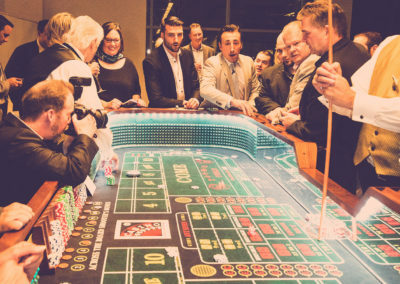 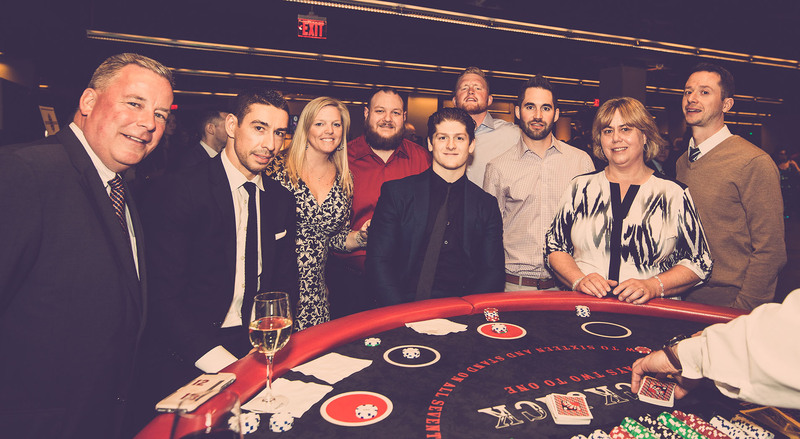 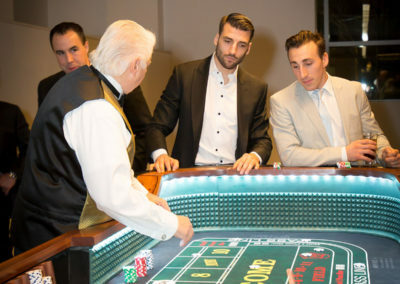 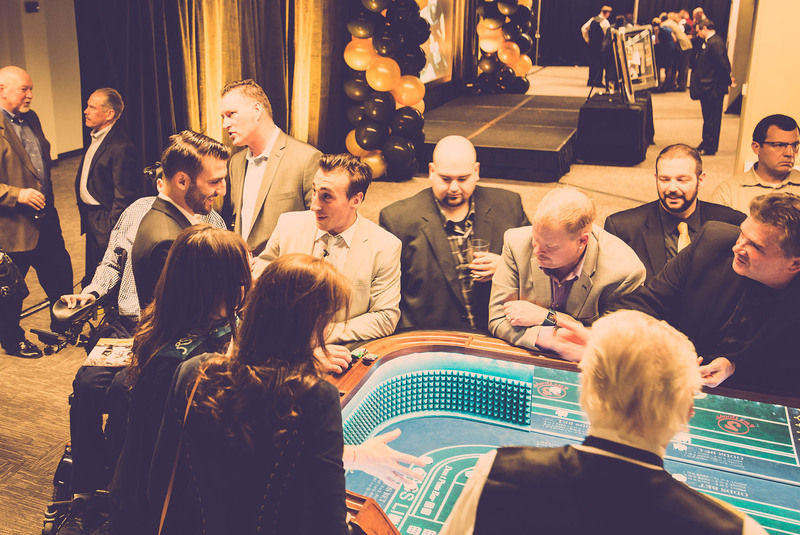 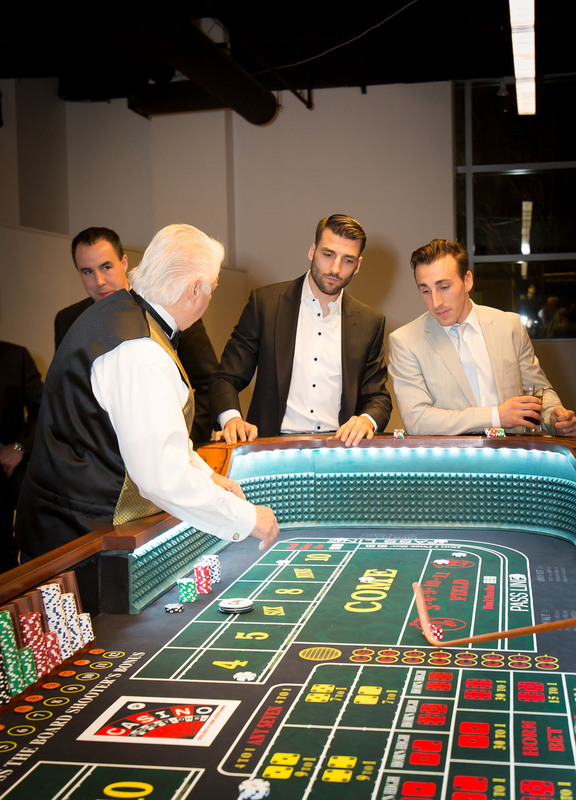 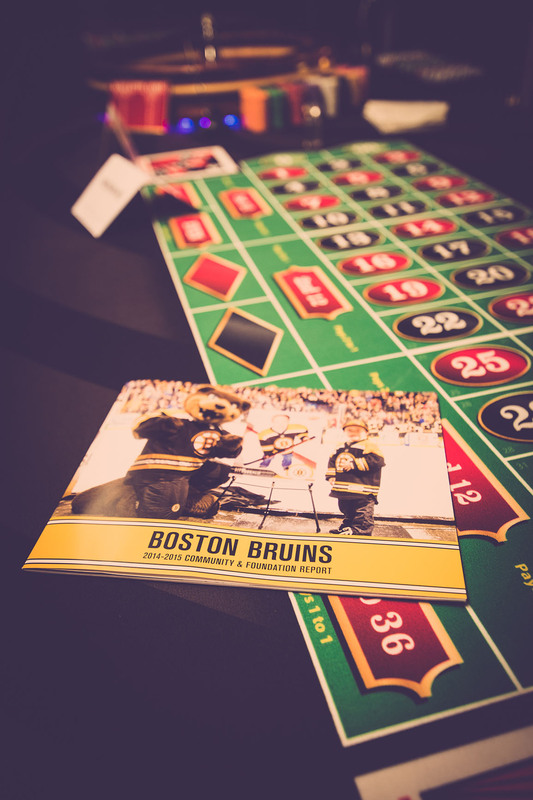 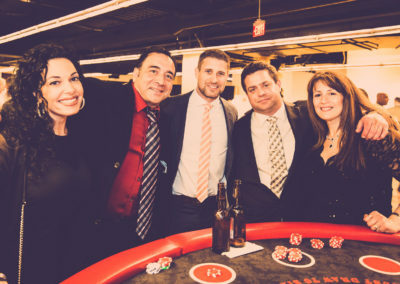 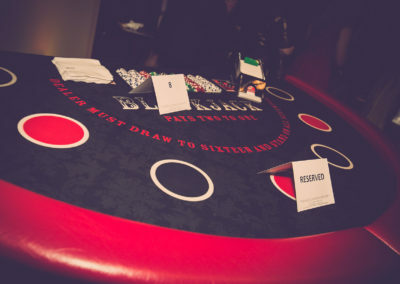 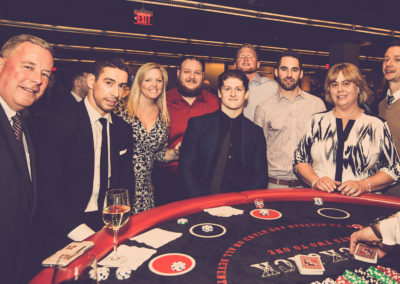 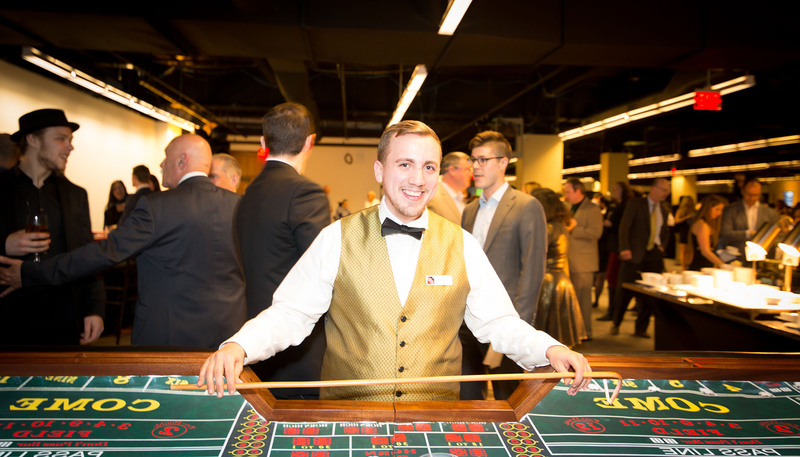 This event is a fan favorite where guests get to play blackjack, craps, poker and roulette with the Boston Bruins players. 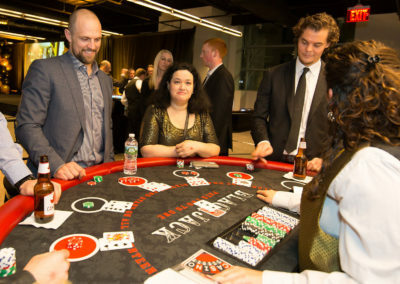 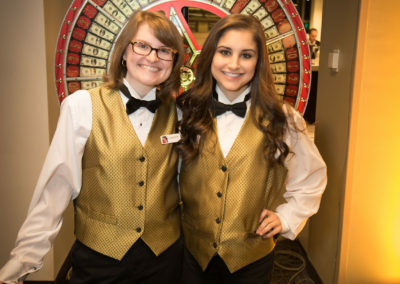 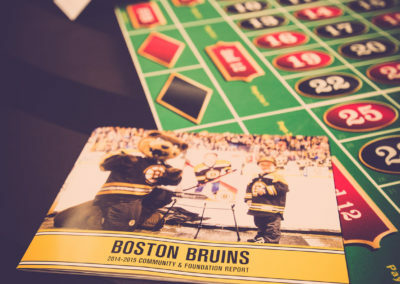 The casino fundraiser is one of the biggest fundraising events of the year for the Bruins Foundation.